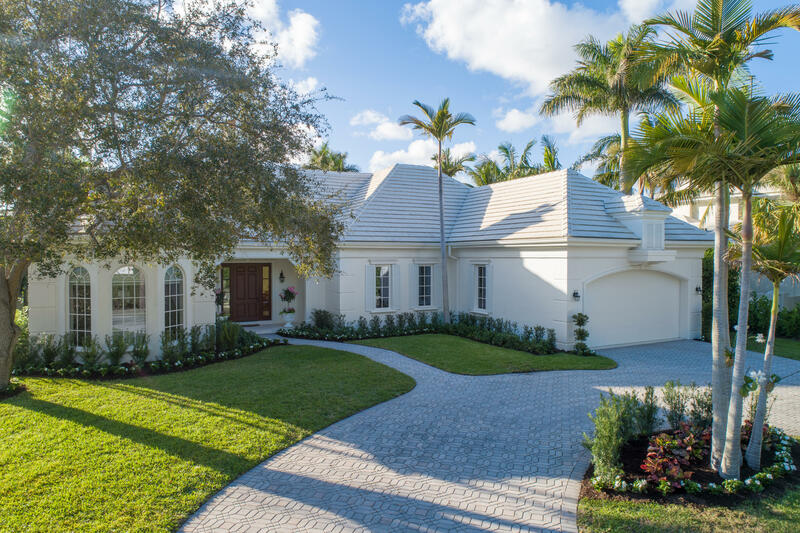 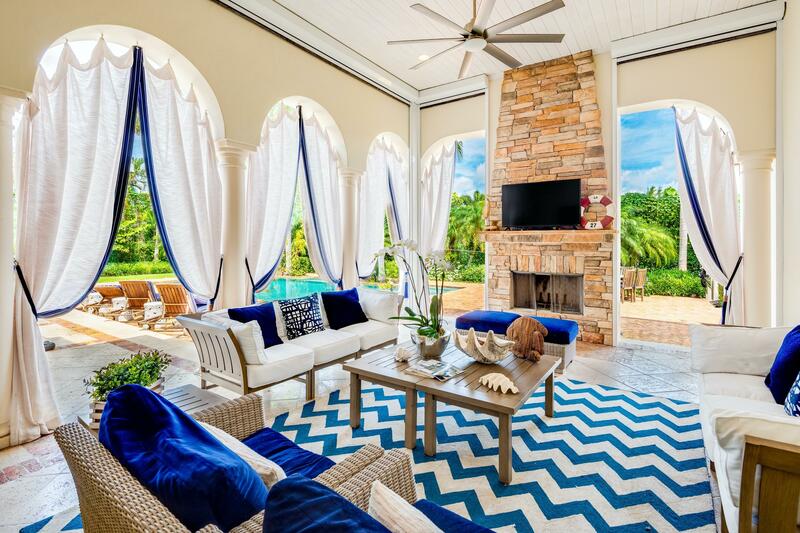 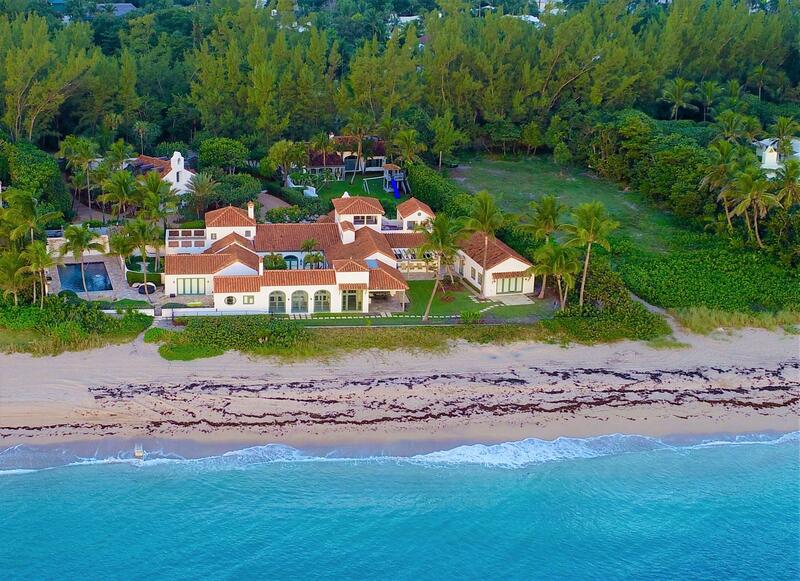 Browse luxury homes for sale in Gulf Stream. 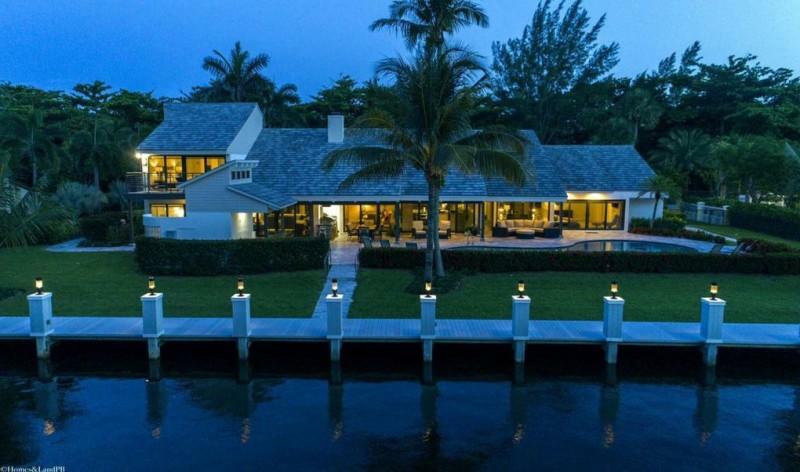 The following list contains single family homes for sale listed exclusively over $1,000,000. 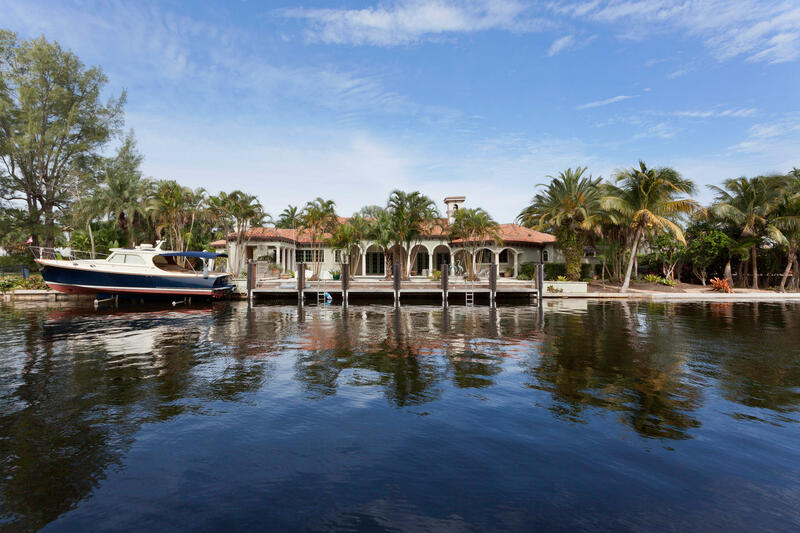 If you would like to view condominiums, properties located in another city, or only view listings with a water view, CLICK HERE. 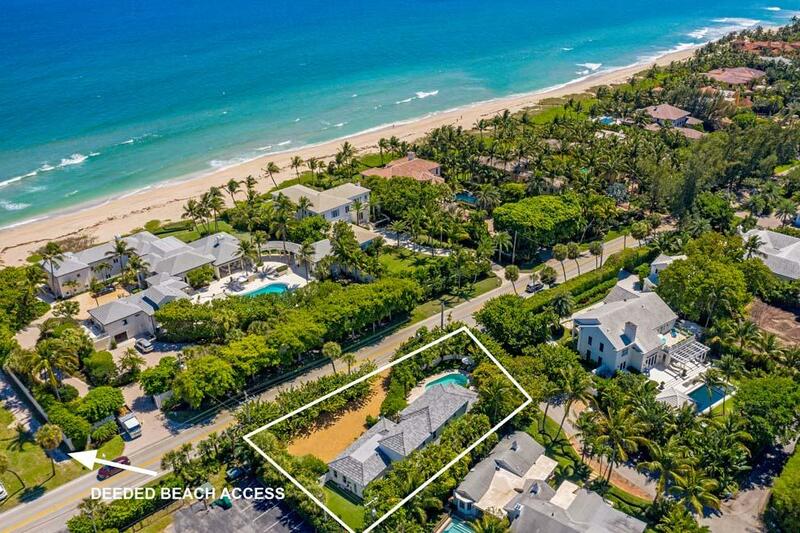 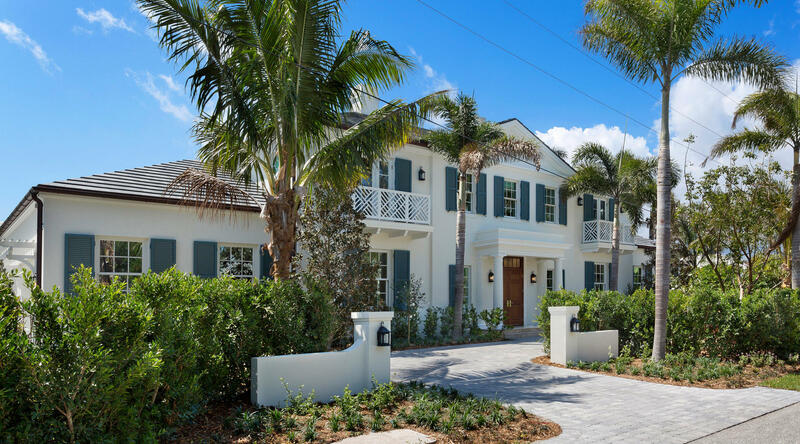 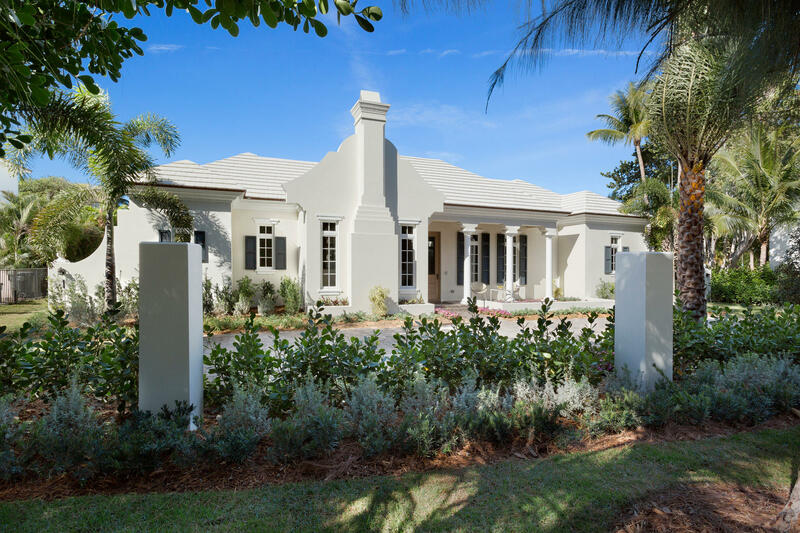 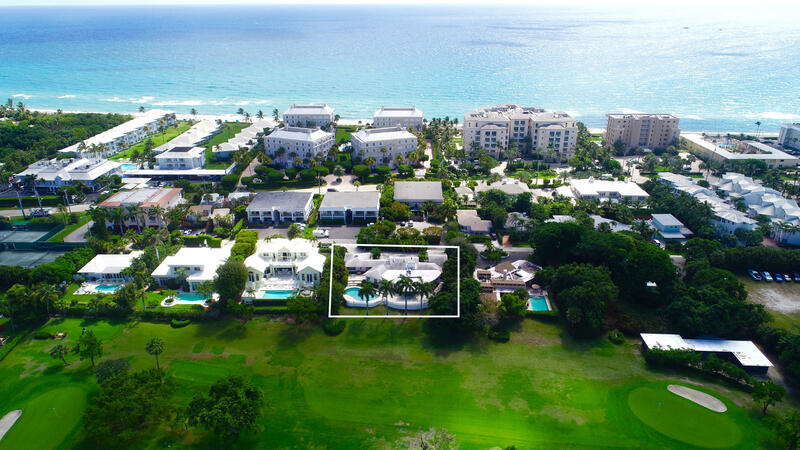 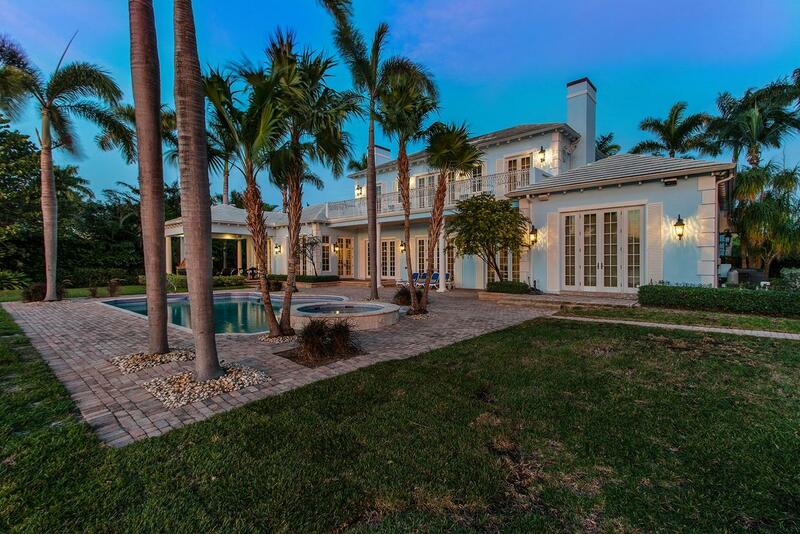 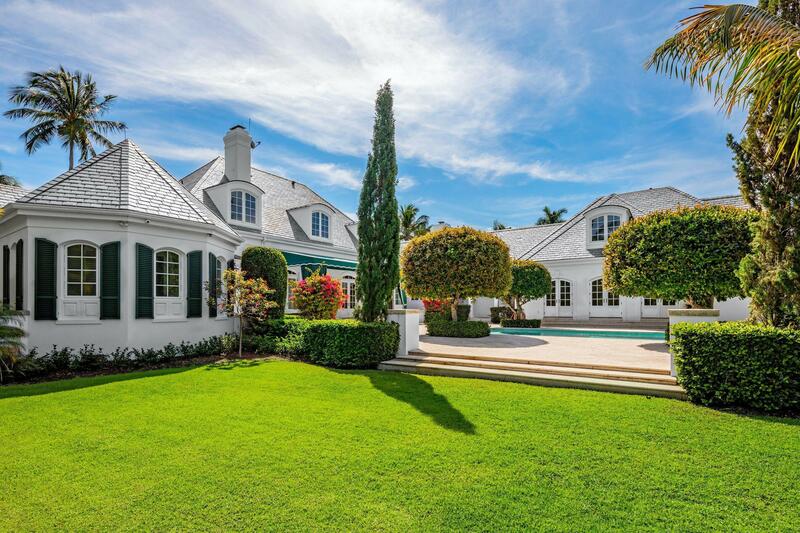 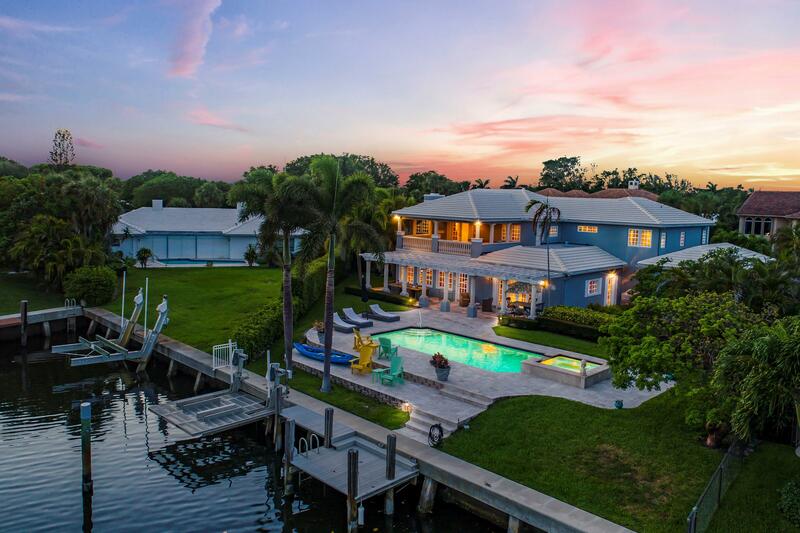 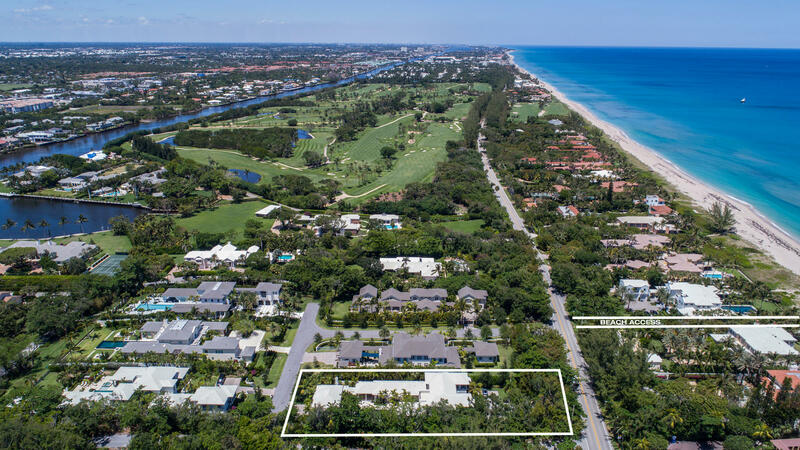 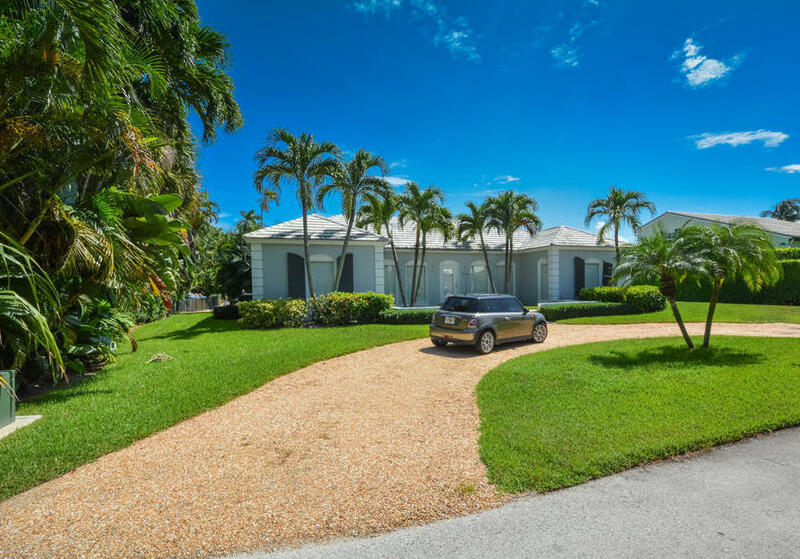 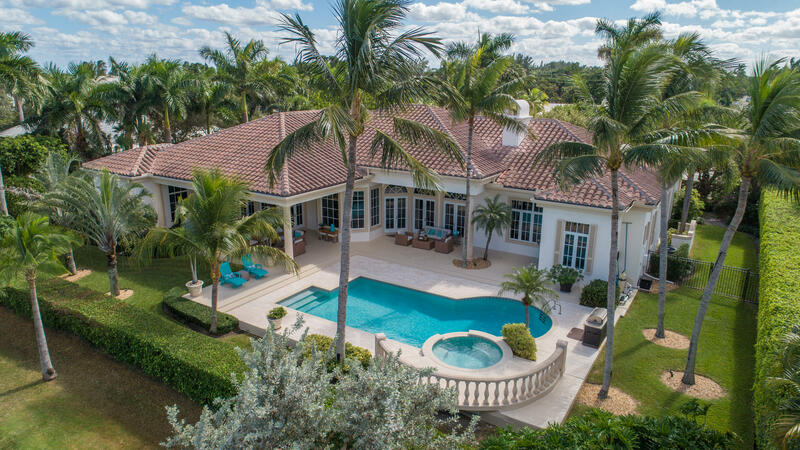 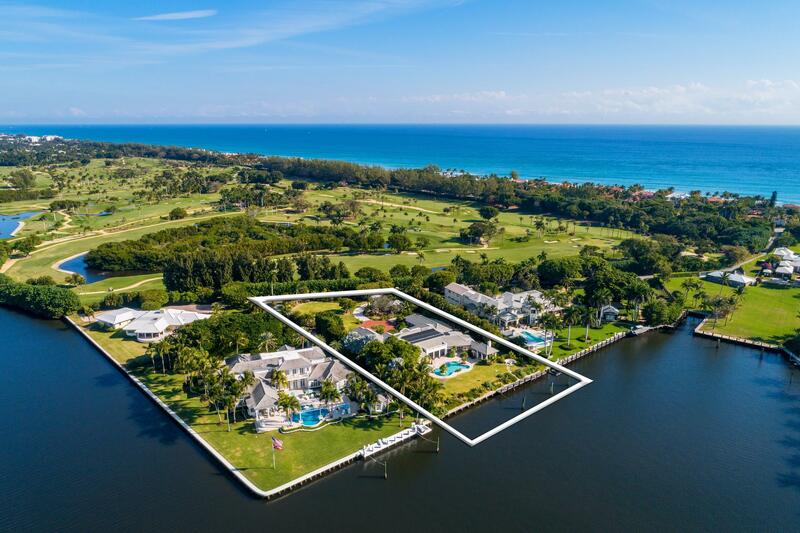 Recent sales in Gulf Stream over $1,000,000 can be viewed here.